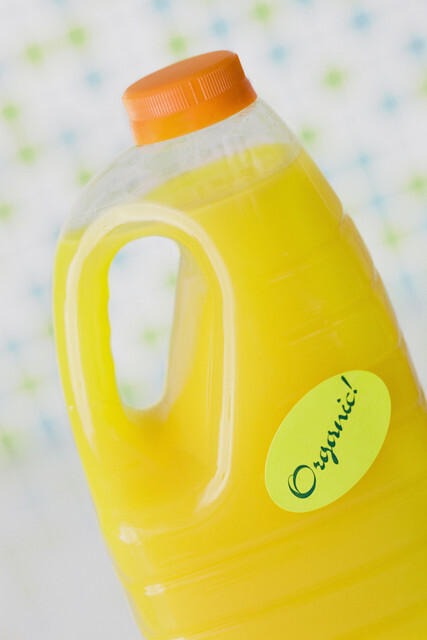 An 8 ounce serving of orange juice is noted to be 125 calories. But in actuality, most Americans drink 12 to 16 of orange juice for breakfast. That’s 185 – 250 calories, and you haven’t even added the crossaint yet! The “suggested” serving of Half & Half along with other creamers is 25 calories per tablespoon. But, you’re adding a lot more. The average person doesn’t measure their cream, they pour it! This leads to 100+ calories added to every cup of coffee you drink. While most people swear by diet drinks in helping them lose weight, the fact remains that over consumption of diet drinks can cause weight gain. Diet drinks contains artificial sweeteners such as aspartame, phenylalanine, and sucralose. All of these mimic the chemical structure and taste of sugars that the body naturally uses (glucose, fructose, and sucrose) but have no caloric value. The end result is that your body is tricked into releasing insulin, a hormone that processes sugar. But, since there is no real sugar in the drink to process, the excess insulin can stimulate the body to store fat. Orange juice, coffee creamer, and diet drinks are all best ingested in moderation. It’s not really what you eat, but how much of what you eat that will affect your diet. Thanks! Did you know that PharmPsych is the only website (at least that we know of) that cater’s to its reader’s requests? That is, we create news articles, clinical charts, and study guides based on what our readers want to see. so, if there is anything that you want to know about, just contact us, and we will create it for you!